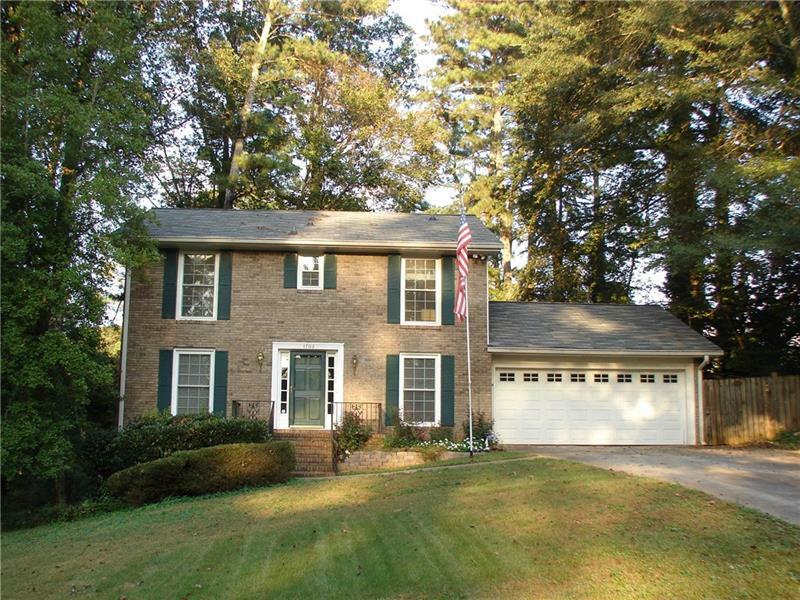 Trifecta - Beautiful Traditional 4BR, 2.5BA home on 1/2 acre lot. Located in sought after Brookwood school district and backyard paradise. Don#039;t wait to come see this John Wieland home, in a mature subdivision with NO HOA. Featuring new Hardi plank siding, energy efficient windows with transferable lifetime guarantee, granite countertops, view to family room with fireplace, crown molding. Separate living room and dining room, newly painted, new carpet. Eat in kitchen overlooks a sunroom - overlooking a beautifully landscaped backyard. 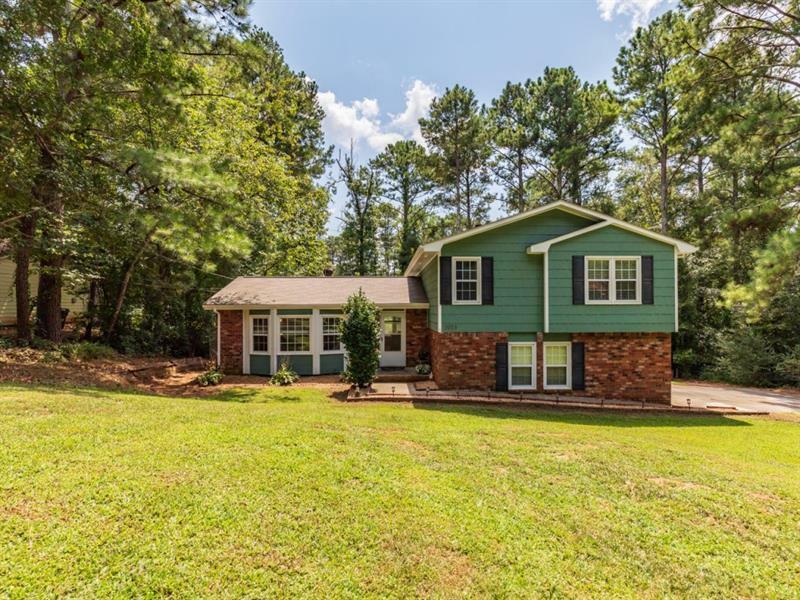 3938 Buckland Drive, Lilburn, GA 30047 (MLS# 6005646) is a single family attached property with 4 bedrooms and 2.00 bathrooms. 3938 Buckland Drive is listed for sale at $249,900.00. 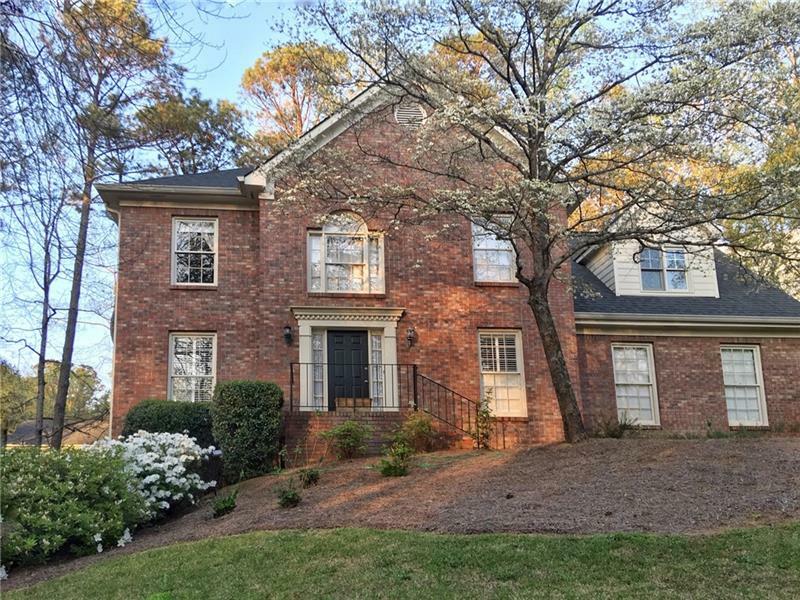 To view more Atlanta real estate and local neighborhood information, contact KJ Morton, Inez Morton, or visit ColdwellBankerHomes.com.